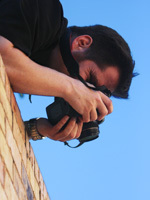 Complete Canon M50 Crash Course Tutorial Training Now Available! 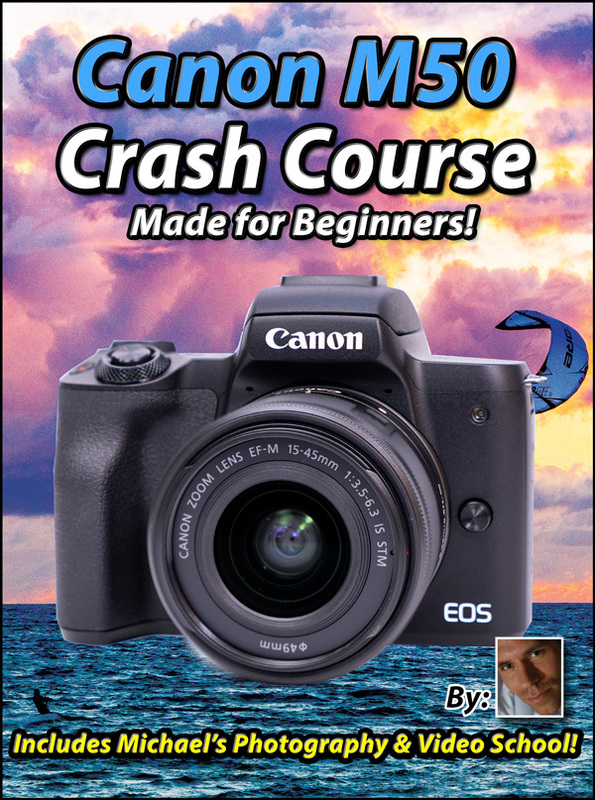 The Canon M50 Crash Course Tutorial Training Video is now available! This video was brought to you by by Paul and our good friends at www.lensprotogo.com! We would not be watching it without their generous support! Use "Maven10" anytime at checkout to save 10% off your order! Rent the Fuji 200 F2 From Lens Pro To Go! Hands down the best Fuji lens Ive used! Absolutely incredible, felt like magic but.....what does this really mean? Here are my thoughts! I was pleasantly surprised. 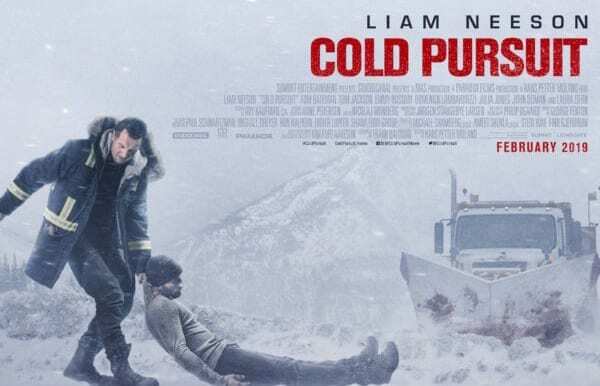 If you like Liam Neeson films, you will enjoy it in theaters, otherwise it is a solid rental! Pinocchio + Star Wars + The Wizard of Oz Only...it was AWESOME! Probably the most emotionally engaging Sci Fi Movie since Avatar, ....and surprise, James Cameron helped write the screenplay. The CGI was the best Ive ever seen, down to micro-expressions all with a great story and premise. Just a heads up. I ran into some huge issues with Godaddy.com this last week, who I have been using for the last year without problems. On Feb 1st, we ran into some kind of a server incompatibility with our store. Myself, and my programmers spent many hours with Godaddy Support, including escalated hosting support, none of who could resolve an issue we were seeing on their side. They insisted it was in the code of the website, and the incompatibility was locking customers from checking out on the store. After about a week, I brought in a second specialist to confirm what the first was saying, it was on the server side. I spent about $2,500 between the two to try to figure out what was going on. The fix? Move to another hosting company. As soon as we did this, it was resolved, literally that fast. Had the server not had any issues in the first place, I wouldn't have needed to spend $2500 on programmers. Bad enough right? So this is the CRAZY part. I paid for 2 years in advance hosting with Go Daddy, or about $480 (this was in April of 2018), so I used about 10 months of the plan, or $200. So you would think a $280 pro-rated refund would be in order right? Wrong! GoDaddy’s company policy is to not give pro-rated refunds, even if they are unable to fulfill their service! Even if it is paid in advance! Meaning, that I would have had to have paid, no matter if their service was working or not! Even for 14 months of unused service! This is literally insanity. You would think a manager could clear this up? Nope! I spoke with Supervisor Arbri Butiastia who confirmed it is Godaddy’s policy to not refund, even in cases such as mine, even if it was their fault! This is jaw droopingly dishonest in my opinion. So in short, if you are thinking about using Go Daddy for hosting, there is no way I would ever recommend them to anyone. Their policy is set up to not give prorated refunds after a set number of days from the original purchase, even if you pay for years in advance. What this means is, once that initial payment / refund period expires, you are locked in no matter what they do! Turns out, if you do just a few internet searches, you can see many others who have had similar problems. I’m not sure how this is legal, but it sounds like a class action lawsuit is on the way. Well, you got me for $280 Go Daddy, plus the additional $2500 I spent trying to figure out why your hosting stopped working! I hope it was worth it. Have you had a problem with GoDaddy? If so leave your story in the comments below! Feel free to share this far and wide on social media! 01:46:35 - Shooting info. Dis.